If the forecasts are correct, this weekend could be the first snow-covered Saturday-Sunday of 2016. If we get what is predicted, it opens up a flurry of activities we haven&apos;t seen in Montgomery County in a long time. 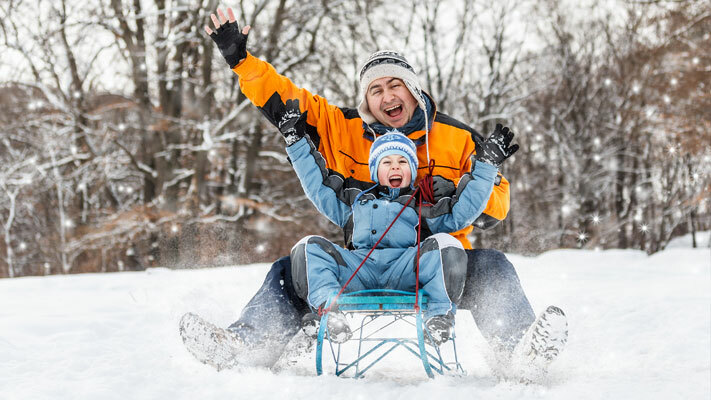 Grab that scarf, don those mittens and have some applejack-cheeked outdoor fun. *All events and hours are subject to change. County parks, trails and historic sites will be closed on Saturday but are expected to reopen with normal hours on Sunday. Spring Mountain Adventures will be at its best with accumulation from Mother Nature atop its man-made base. The mountain now has a machine-groomed surface on a 25- to 38-inch base, with conditions obviously set to improve. 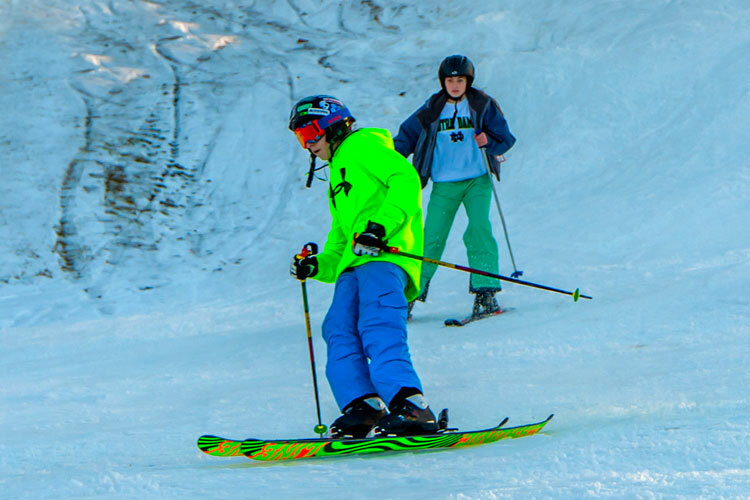 Friday hours are 9:30 a.m. (lifts start at 10 a.m.) to 9 p.m.; Saturday and Sunday, the doors open at 8:30 a.m. (schussing starts at 9 a.m.) and the last run is scheduled for 9 p.m. Tubing is still listed as "not-yet available," but snowfall over the weekend is sure to change that status. •	Green Lane Park, on the hill between the Equestrian camp and Green Lane Road. •	Fort Washington State Park, where the Militia Hill Day Use area supplies not only a steep hill but also access to parking and rest rooms. •	Mill Hill Preservation area, one of Montgomery County&apos;s highest elevation points. Parking is nearby, along the Hosensack Creek corridor near Mill Hill Road and Zeigler Road. 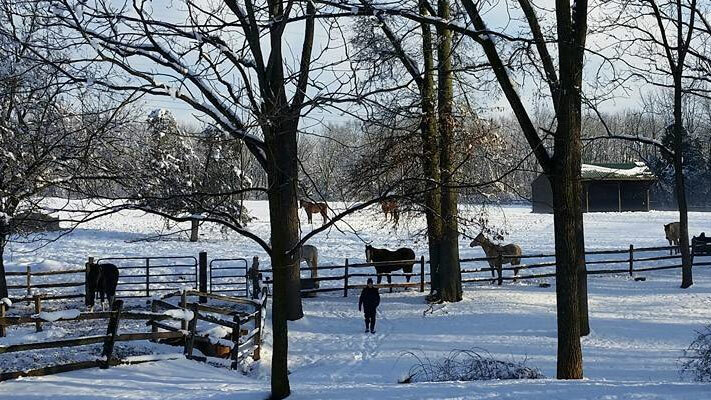 Montgomery County&apos;s extensive network of trails are perfect for a wintry cardio-workout (that is also stunningly beautiful). Recommended routes are on the Schuylkill River Trail, the Perkiomen Trail, the Chester Valley Trail, the Cross County Trail, the Audubon Loop Trail, the Pennypack Trail and the Wissahickon Trail. If you need a primer on the technique, Norristown Farm Park is holding a cross-country ski clinic on January 24. 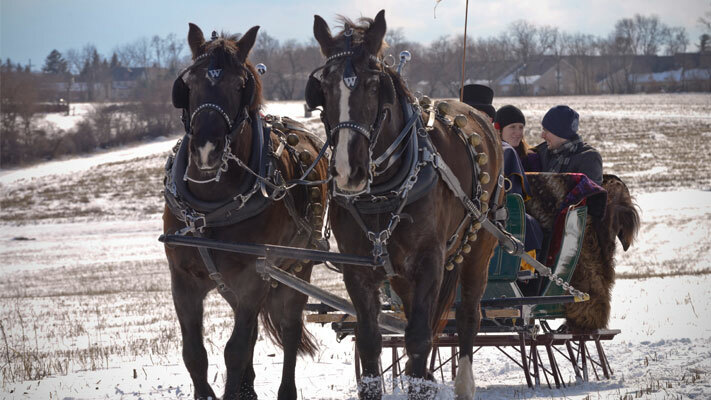 At one time, not too long ago, the wintertime transportation of choice throughout snowy Montgomery County was by horse-drawn sleigh. The 18th-Century pleasure of gliding across hills and dales can still be enjoyed, even amid the 21st-Century hustle and bustle. 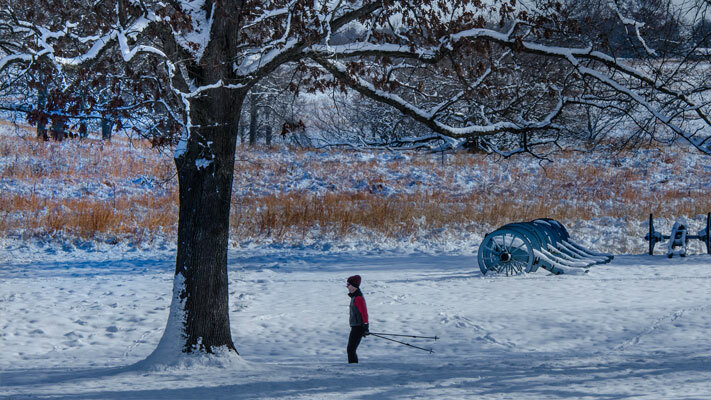 Northern Star Farm offers rides to families and groups, but the frosty adventure may be best enjoyed with just a special someone, nestled under the woolen blankets. Saddle up and explore the trails of Evansburg State Park on horseback. Red Buffalo Ranch operates all year round, meaning that excursions are ongoing, regardless of the temperatures. When blanketed by snowfall they are spectacular. Maybe all this outdoorsy stuff isn&apos;t exactly for you. No worries. We&apos;ve got plenty going on indoors as well. Be aware that event schedules may change, owing to traffic and weather conditions. Best to confirm before setting out. The General Warren Inne and Sterling Pig Brewery in Media invite you to its first-ever winter beer garden and food pairing, January 22. 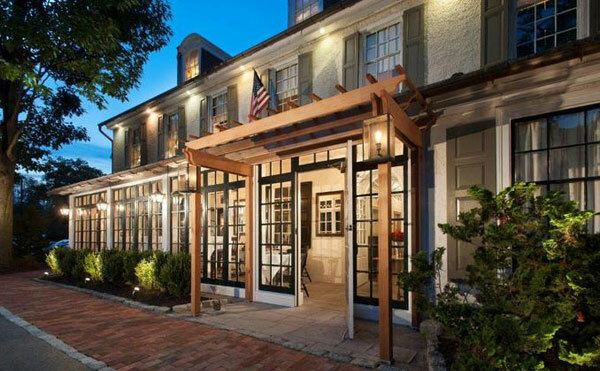 The event begins on the Springhouse Terrace for a 6 p.m. reception that highlights exotic charcuterie hors d&apos;oeuvres from Alchemy Sausage Works. A three-course tasting dinner follows, featuring elk, quail and a few top secret surprises. The Vault at Valley Forge Casino Resort casts a comedic spell for its January 22 performance by Tim Miller. The real stars of the evening, though, are the volunteers who step forward from the audience to be entranced. If you&apos;ve ever wondered how a man in labor would act - or a woman from Mars - this may be the chance to find out. Chase away winter&apos;s chill by snuggling under a quilt created by hand. The instruction at the January 26 session hosted by Steve&apos;s Sewing Vacuum Quilting covers various sizes (lap, twin, queen), and using scraps leftover from previous projects ensures a unique and artistic look. 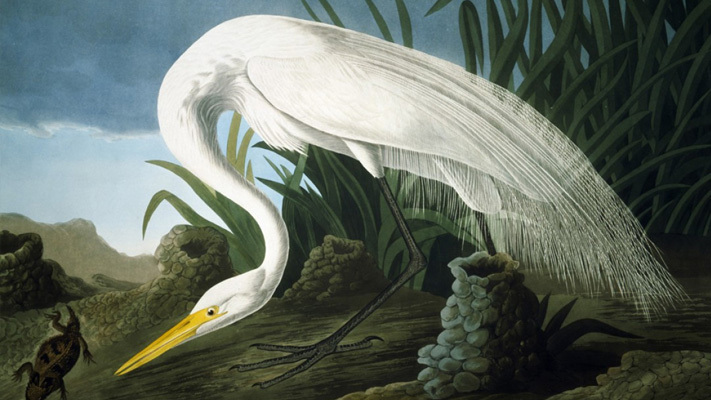 Rare Bird: John James Audubon and Contemporary Art opens at the Berman Museum of Art on January 21. It features original artworks by John James Audubon in conversation with works by nine contemporary artists. The works displayed include paintings, photographs and sculptures that reflect the legacy and spirit of Audubon. For the past 31 years, this show has been revving the engines of racing fans. This year&apos;s edition at the Greater Philadelphia Expo Center promises no less. More than 200 vehicles - representing just about every form of the sport - are on display. The exhibit space is super-charged with more than 600 booths. The show runs January 22-24. On January 22, the Boyertown Museum of Historic Vehicles is holding a sweet event: The candy crafters of the Peppermint Stick Candy Store are working with Manatawny Still Works and Boyd&apos;s Cardinal Hollow Winery to create interesting pairings of confections with cocktails. The sampling takes place against the backdrop of vintage vehicles, arranged decade by decade. Wintertime may have slowed the pace of life on a Colonial farm, but for the humans who worked the land, the cold merely changed the conditions under which routine chores were done. 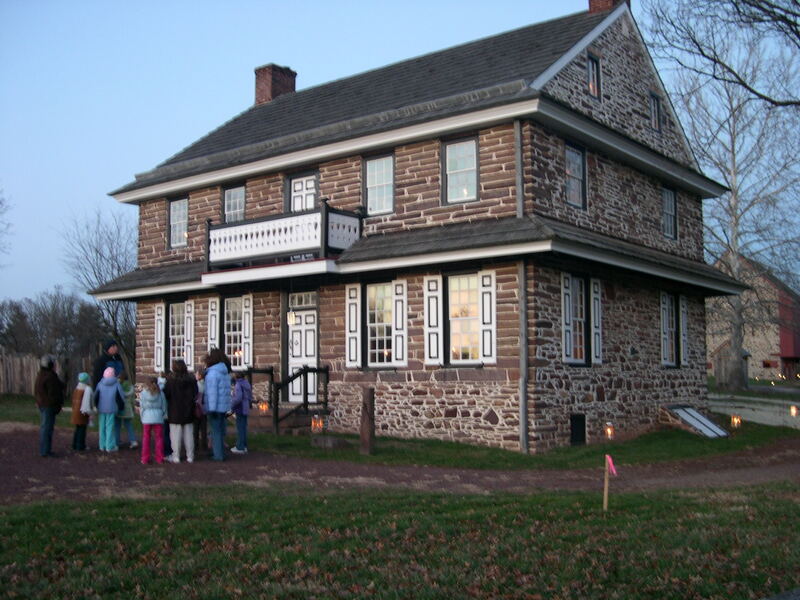 Peter Wentz Farmstead&apos;s January 23 demonstration presents seasonal activities like operating the smokehouse, chopping firewood and cooking with dried vegetables and herbs. 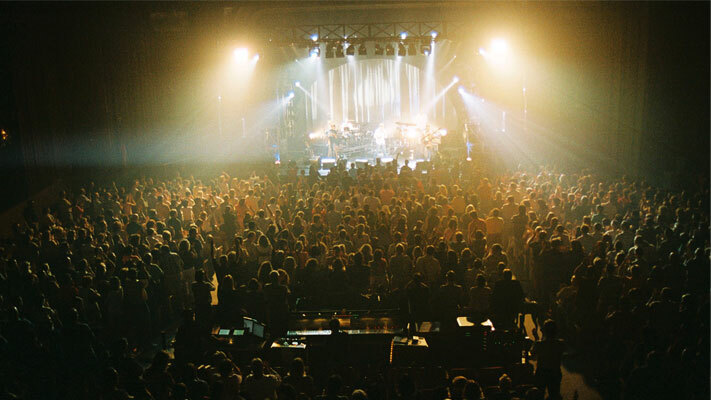 The classic Keswick Theatre consistently stages concerts that ensure that fans of live performance have multiple reasons to line up at the box office. Southside Johnny & The Asbury Jukes in concert on January 23 will be worth it, even if fans must navigate some snowy streets to get to the there. Children can celebrate the Jewish New Year of Trees at Morris Arboretum, January 24-31. Through interactive play, kids learn about a tree&apos;s root system, participate in "Tree Jeopardy," take home a birch tree seedling and go on a short tour. When the weather gets dicey - as it may this weekend - our primary concern becomes the safety of residents and visitors within Montgomery County. We ask that you please travel cautiously before, during and after this winter storm. 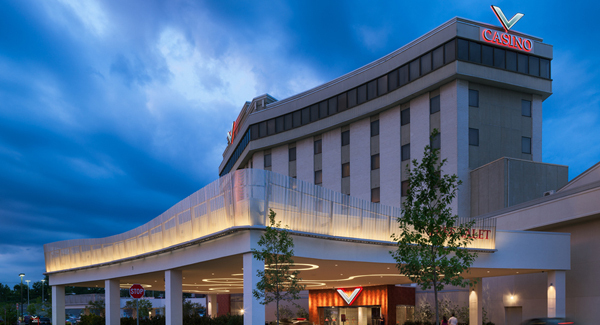 Should conditions warrant, please retreat to a nearby hotel. Full listings of accommodation options countywide are on our website, and their proprietors are universally ready to accept guests, even unscheduled ones.